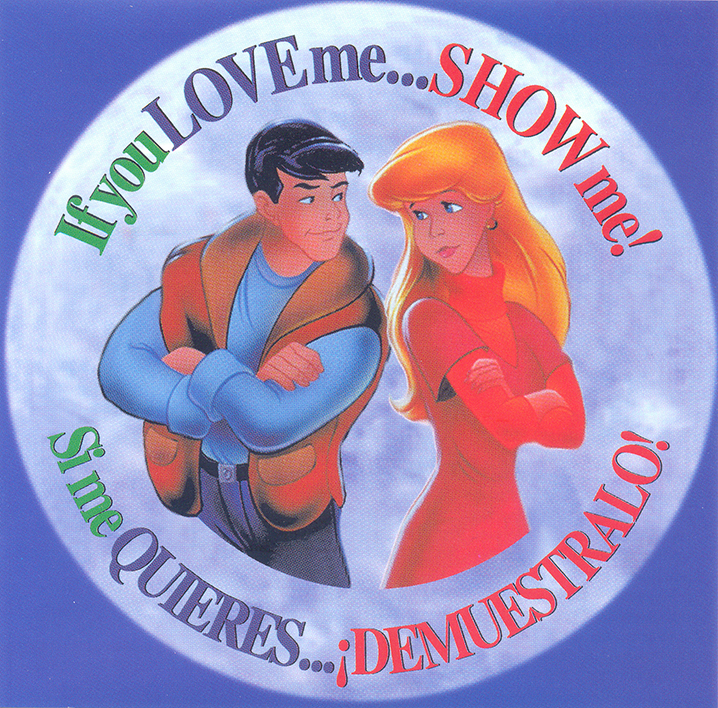 “If You LOVE me...SHOW me!” is an animated video about two teenagers and how they handle their tested commitment to chastity. Young people will realize that the decisions they make today will affect them for a lifetime. How do they know they're really in love? How do they show it? How far is too far? Fast-paced and entertaining, this is an engaging story about moral convictions and the courage to stand by them. The companion full-color resource book can be used by teens, parents, and teachers. This story is also available in an interactive CD ROM which includes a fun-filled game to test the teen's comprehension of the very important message of chastity.